Batkid Begins is a sponsored project of Moving Train, Inc., a non-profit organization that funds documentary films. Contributions to Batkid Begins must be made payable to Moving Train, Inc. and are tax-deductible to the extent permitted by law. 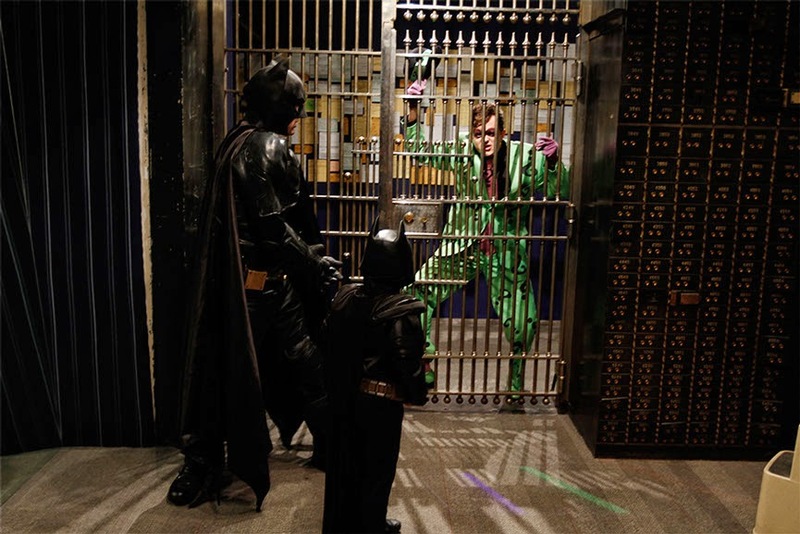 Batkid Begins is a documentary film that takes you behind the scenes of the day Batkid saved Gotham. 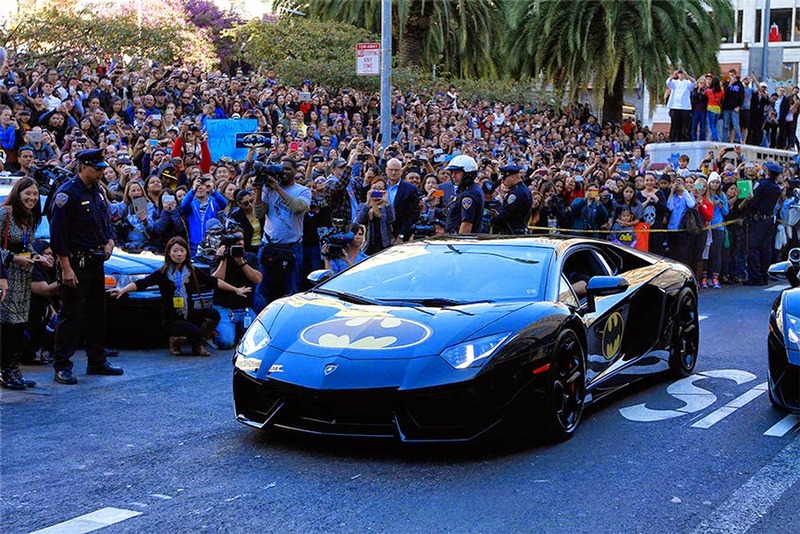 The proceeds of the film will go to the Batkid Fund, which will support San Francisco charities. 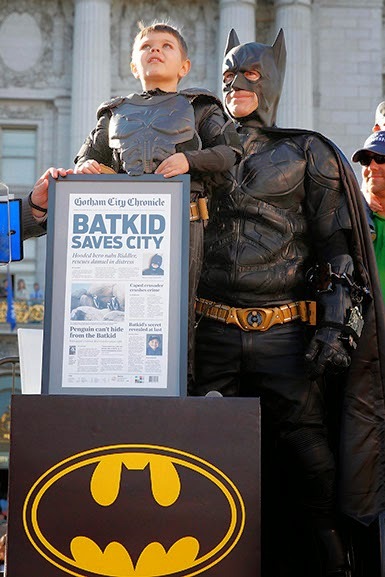 The Batkid Fund operates under the auspices of the San Francisco Forty Niners' Foundation. Proceeds will benefit three charities chosen by the Scotts: a local medical center, the Ronald McDonald House, and the Make-a-Wish Foundation, which put Miles' spectacular day together in the first place.